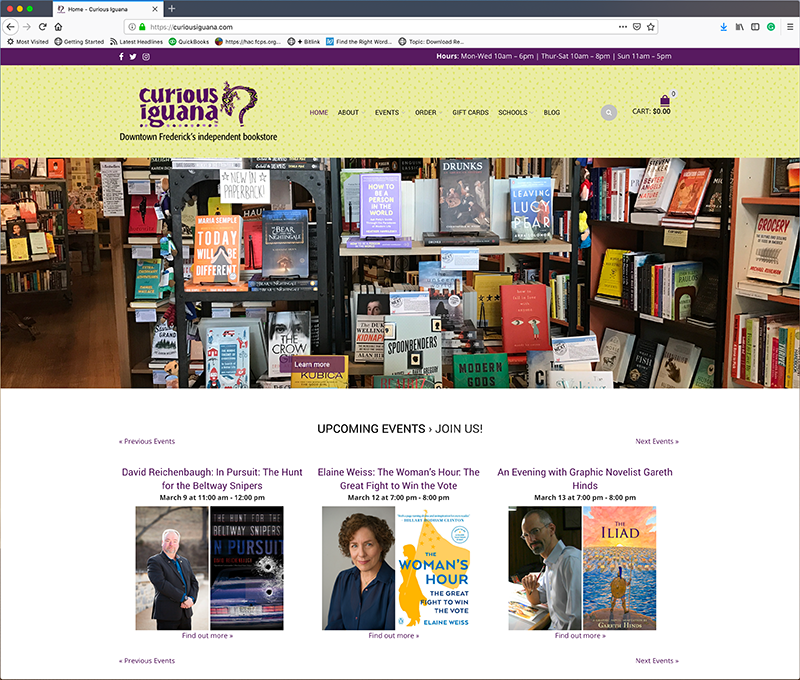 In addition to the fantastic selection of books our Indie Book Store, Curious Iguana, they also hold a lot of local events. They wanted to build a new site that would accomplish promoting the store, registering people for events, and selling pre-orders for books. By using WordPress, The Events Calendar, and WooCommerce, Curious Iguana now has a strong foundation that will continue to evolve as their needs change.